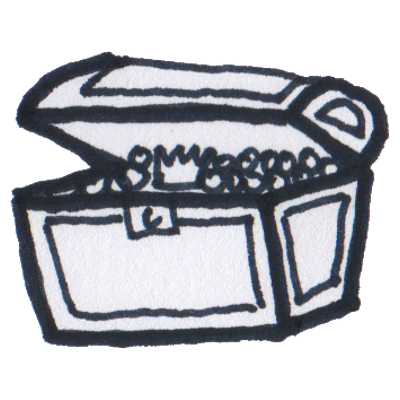 After my article about the future of project management, I thought of having a treasure full of nuggets about projects. All are quickies, unfortunately only German but can be easily translated with DeepL. Nugget #1 is a another contribution to the #Projektleiter2030 blogparade. Olaf Hinz is an advocate of project leaders, rather than project managers. Management will be less successful in times of uncertainty. He also provides four aspects how leadership in project teams is different from leadership in functional teams. As a pirate I also like the analogy to a ship. Nugget #2 has a little different tone. IT-F(r)ettchen claims that projects are a stomping ground of incapables. He starts with a rootcause analysis of incapability and concludes that in most of the cases this is a systemic issue. Leading projects is often seen as an task that everybody can do. I’ve seen examples that prove this wrong. This article definitely turns a knife in a wound.